For almost forty years, the verdict on Lyndon Johnson's presidency has been reduced to a handful of harsh words: tragedy, betrayal, lost opportunity. Initially, historians focused on the Vietnam War and how that conflict derailed liberalism, tarnished the nation's reputation, wasted lives, and eventually even led to Watergate. More recently, Johnson has been excoriated in more personal terms: as a player of political hardball, as the product of machine-style corruption, as an opportunist, as a cruel husband and boss. In LBJ, Randall B. Woods, a distinguished historian of twentieth-century America and a son of Texas, offers a wholesale reappraisal and sweeping, authoritative account of the LBJ who has been lost under this baleful gaze. Woods understands the political landscape of the American South and the differences between personal failings and political principles. Thanks to the release of thousands of hours of LBJ's White House tapes, along with the declassification of tens of thousands of documents and interviews with key aides, Woods's LBJ brings crucial new evidence to bear on many key aspects of the man and the politician. As private conversations reveal, Johnson intentionally exaggerated his stereotype in many interviews, for reasons of both tactics and contempt. It is time to set the record straight. Woods's Johnson is a flawed but deeply sympathetic character. He was born into a family with a liberal Texas tradition of public service and a strong belief in the public good. He worked tirelessly, but not just for the sake of ambition. His approach to reform at home, and to fighting fascism and communism abroad, was motivated by the same ideals and based on a liberal Christian tradition that is often forgotten today. Vietnam turned into a tragedy, but it was part and parcel of Johnson's commitment to civil rights and antipoverty reforms. 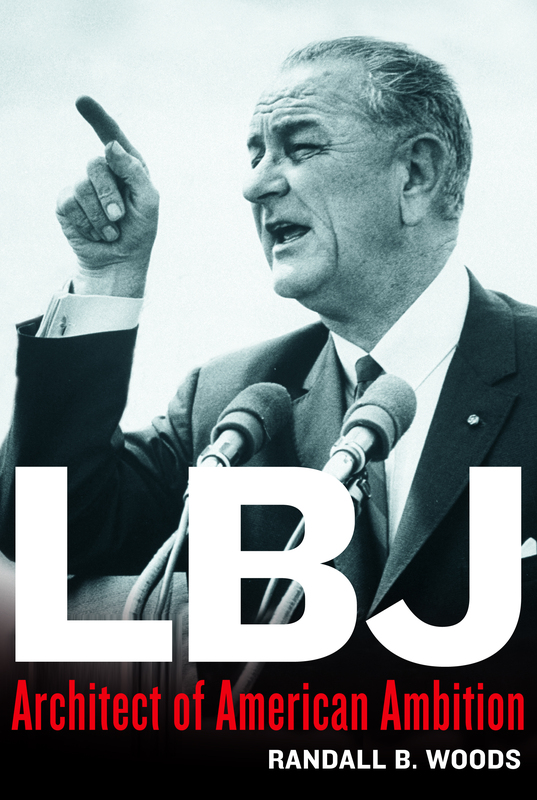 LBJ offers a fascinating new history of the political upheavals of the 1960s and a new way to understand the last great burst of liberalism in America. Johnson was a magnetic character, and his life was filled with fascinating stories and scenes. Through insights gained from interviews with his longtime secretary, his Secret Service detail, and his closest aides and confidants, Woods brings Johnson before us in vivid and unforgettable color. Randall B. Woods is John A. Cooper Distinguished Professor of History at the University of Arkansas, where he has taught since 1971. 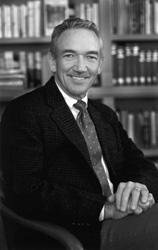 His Fulbright: A Biography won the 1996 Robert H. Ferrell Prize for the Best Book on American Foreign Relations and the Virginia Ledbetter Prize for the Best Book on Southern Studies. He lives in Fayetteville, Arkansas.